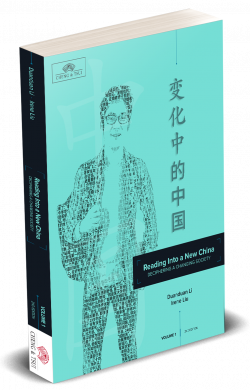 Reading into a New China 2nd Edition is a best-selling and pedagogically innovative two-volume course designed to build advanced level reading and writing proficiency through deep comprehension of China’s rich and rapidly changing social and cultural landscape. T​he text emphasizes proper language usage and grammar, and practice exercises focus on effective reading and writing strategies. 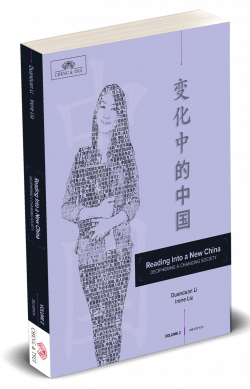 Activities focus on building effective reading strategies and introduce the nuances of Chinese essay writing. Purchase of the textbook includes free access to audio downloads.